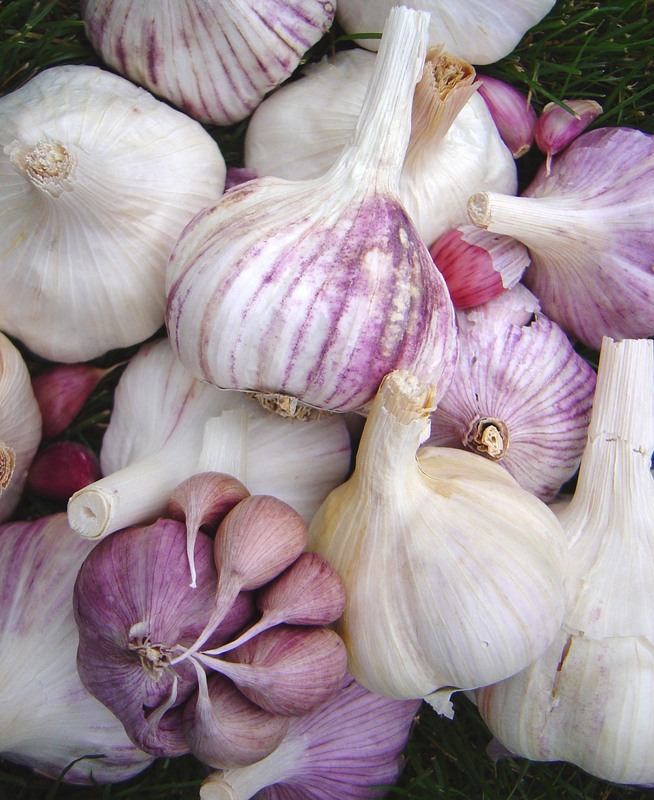 Garlic is often overlooked by gardeners in Pennsylvania, but it is incredibly easy to grow and there are dozens of varieties to try. Garlic is most often planted in the fall in the Zone 5/6 temperate zones, but it is easy to plant, and often times it is worth planting in the spring if you forgot to plant last year. 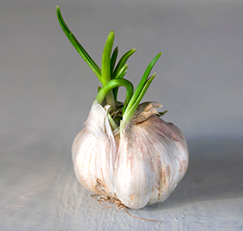 The earliest time to plant garlic in the spring is in March, when you can start to work the soil. It helps to have 3+ days above 40 degrees. Make sure you have some quality compost to put in your garden bed before planting, or get some worm castings to mix in to your soil. When we get a good 2-3 days of guaranteed warm weather, and you can work the soil to add your compost, go ahead and get ready to plant. 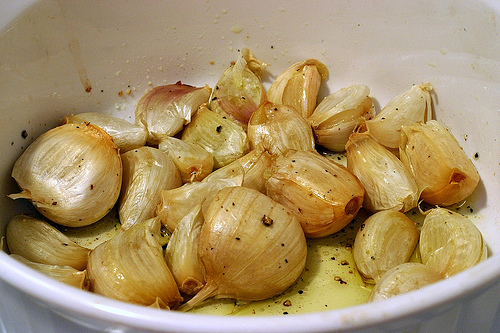 Planting in March will give you whole cloves of your own homegrown garlic by July/August. Planting your garlic is easy, but I will leave it to Enon Valley garlic Company to give you concise directions. Get out there and play in the dirt!